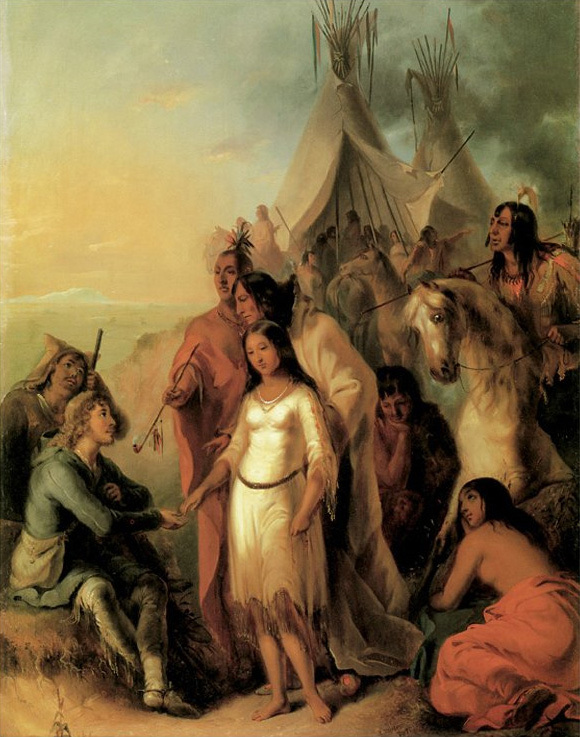 A phrase referring to marriage in the ‘manner of the country’: Marriage between European fur traders and First Nations women, based on Native cultural norms and local customs rather than European ones. This type of marriage was not sanctioned by the Church, which would seek to ‘legitimize’ such marriages whenever possible. Although sometimes temporary, such marriages often lasted a lifetime with or without a Church blessing. See The Canadian Encyclopedia, The Great Plains Encyclopedia, and search the Collins French Dictionary for pronunciations.